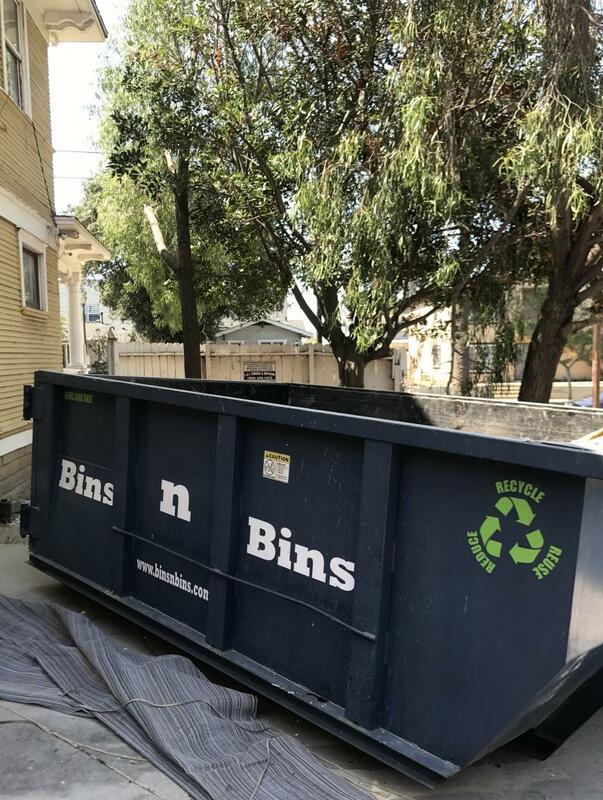 Bins n Bins: Dumpster Rental Service is ready to help homewoners, tenants, contractors and customers looking to rent a dumpster in Los Angeles and Surrounding areas. Our goal is making your dumpster rental experience simple, fast, efficient, and most importantly affordable. 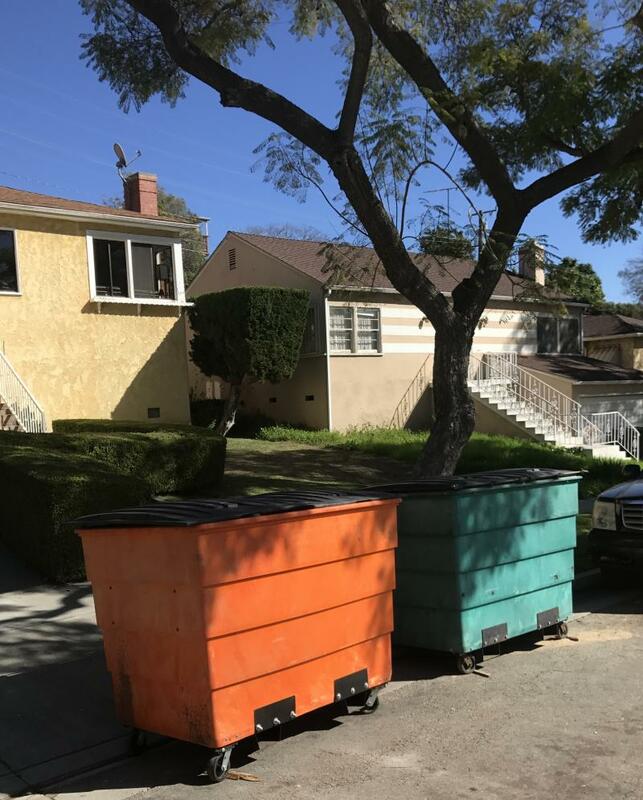 Bins n Bins: Dumpster Rental Service specializes in residential and commercial properties in Los Angeles and Surrouding areas. 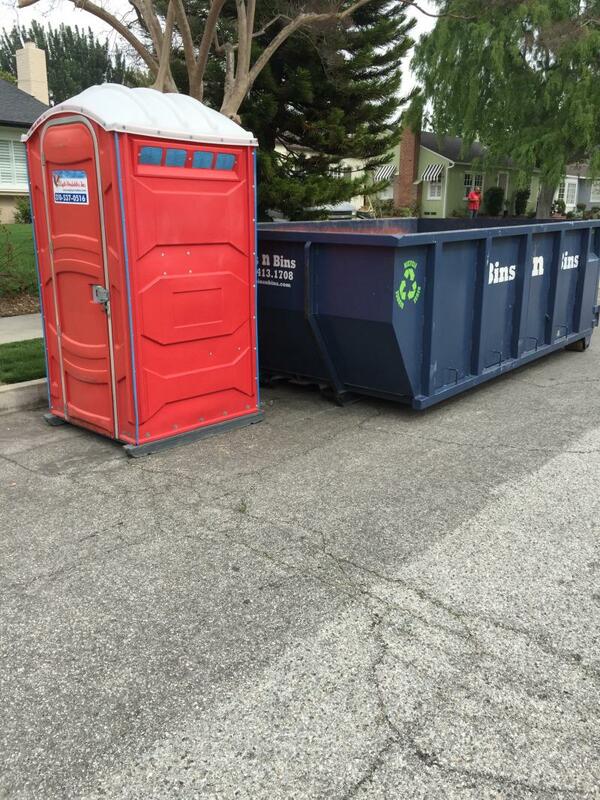 Our environmentally friendly dumpsters are easy to load and will fit on most residential driveways. Our crew happily sorts through all junk and redirects trash into reusable and recycable material. 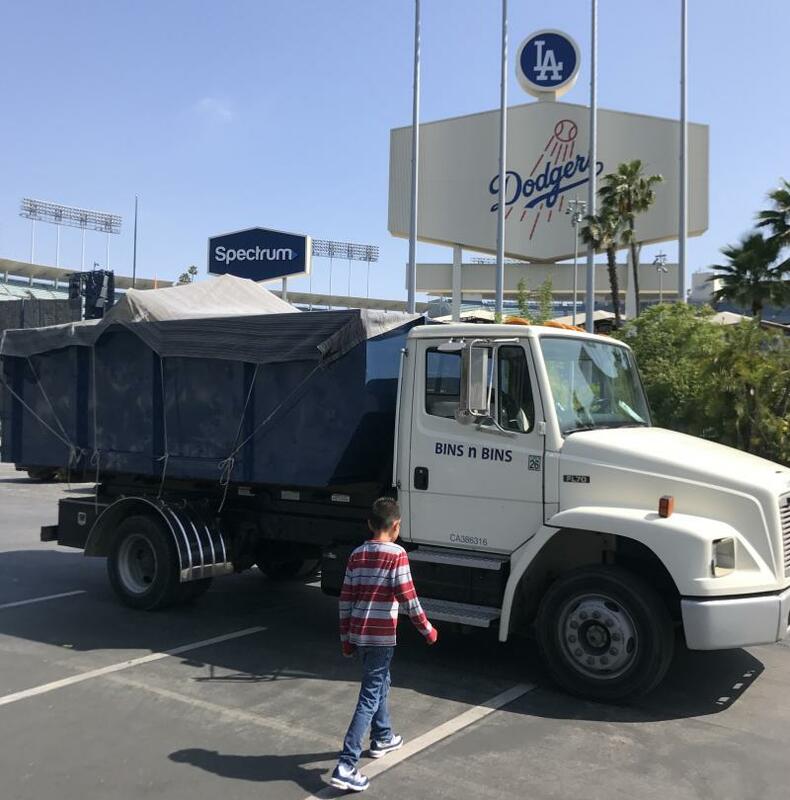 With every dumpster rental from Bins n Bins, our customers are not only getting rid of junk and trash, we are also recycling and helping our environment. No hazardous materials accepted such as paints and liquid solvents. Also, we do not accept concrete, dirt, bricks, asphalt, sand and rocks in our bins. Our junk removal service includes garage junk, office junk, storage junk, home cleanup, yard cleanup, and apartment junk cleanup. Bins n Bins: Dumpster Rental delivers dumpsters to construction sites. We take all construction debris to a material recovery facility such as "California Waste Services" for sorting and recycling. 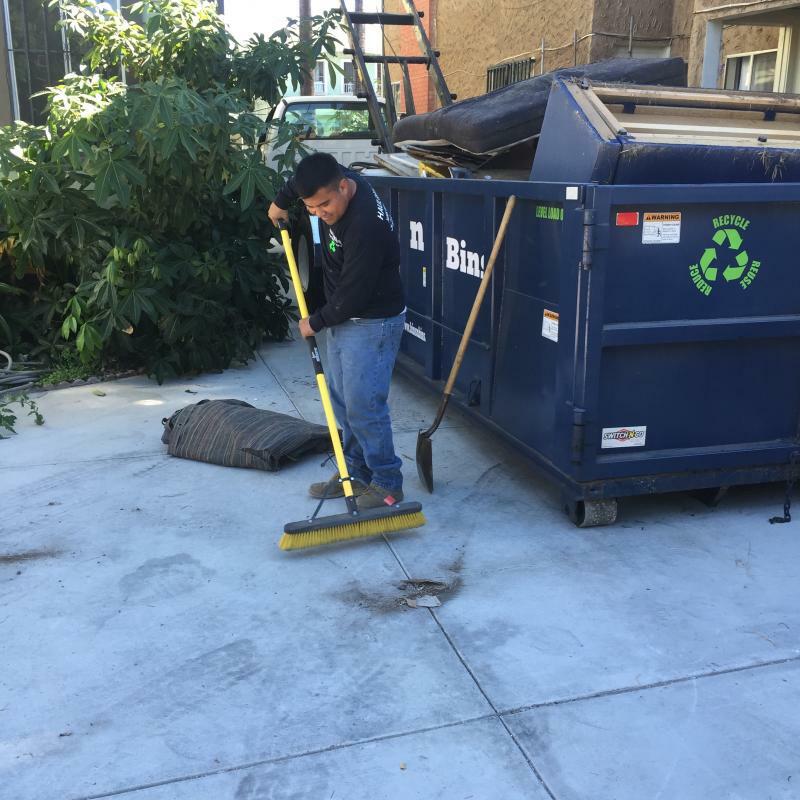 Bins n Bins: Dumpster Rental Service works directly with contractors and homeowners to provide a plan of action to haul away construction trash at all levels of construction. Copyright 2017 Bins n Bins: Dumpster Rental Service. All rights reserved.